Bubble Vision has some incredible dive videos. Here’s their dive and visit to Myanmar. Full screen and HD is highly recommended! 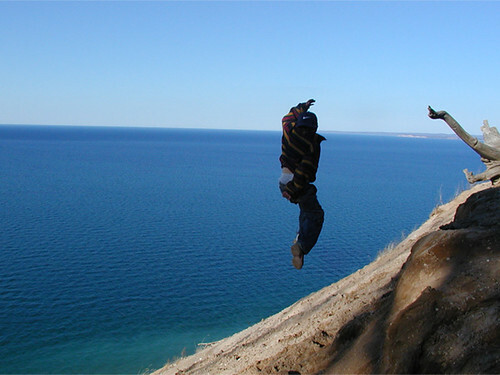 Laura and I just got back from a weekend in the Upper Peninsula. 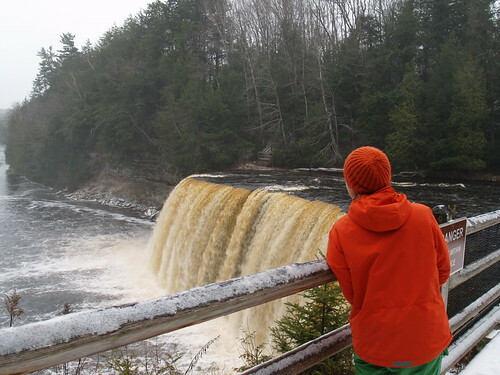 At every place we visited – Miner’s Castle, Grand Sable Dunes, Sable Falls and even Tahquamenon Falls – we were the only people. Our own private UP … minus the 3 ft tall hair.Checking all these amazing attractions out made me wonder why there’s any season that Michigan isn’t mobbed by scenery seekers. Here’s the slideshow and let me say that the trout from the fish market in Marquette is amazing!! the enchanted isle, photo by farlane. 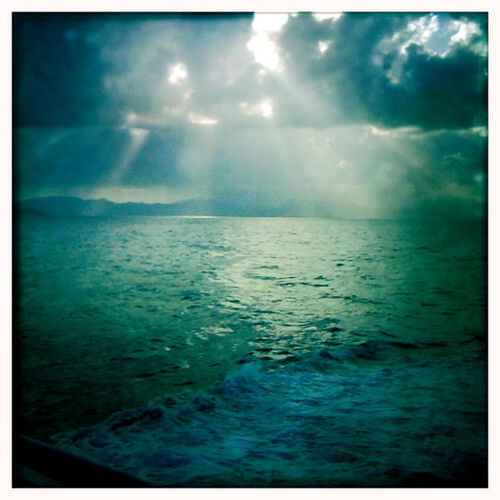 Photo of Puerto Rico, taken from the ferry to the island of Vieques. 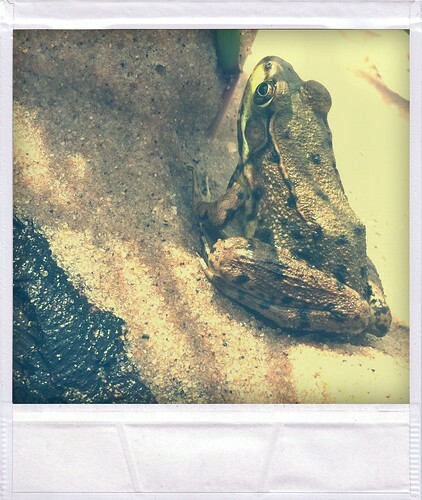 Last night I listened to coqui and other singing frogs … and maybe birds. Amazing symphony.